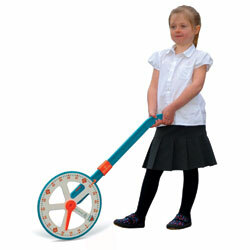 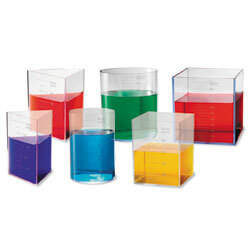 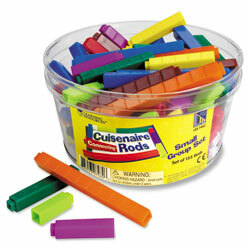 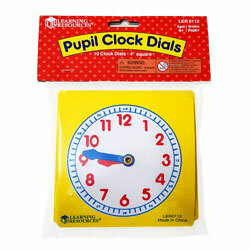 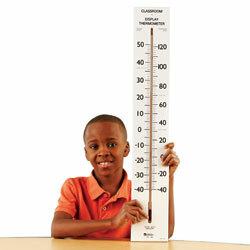 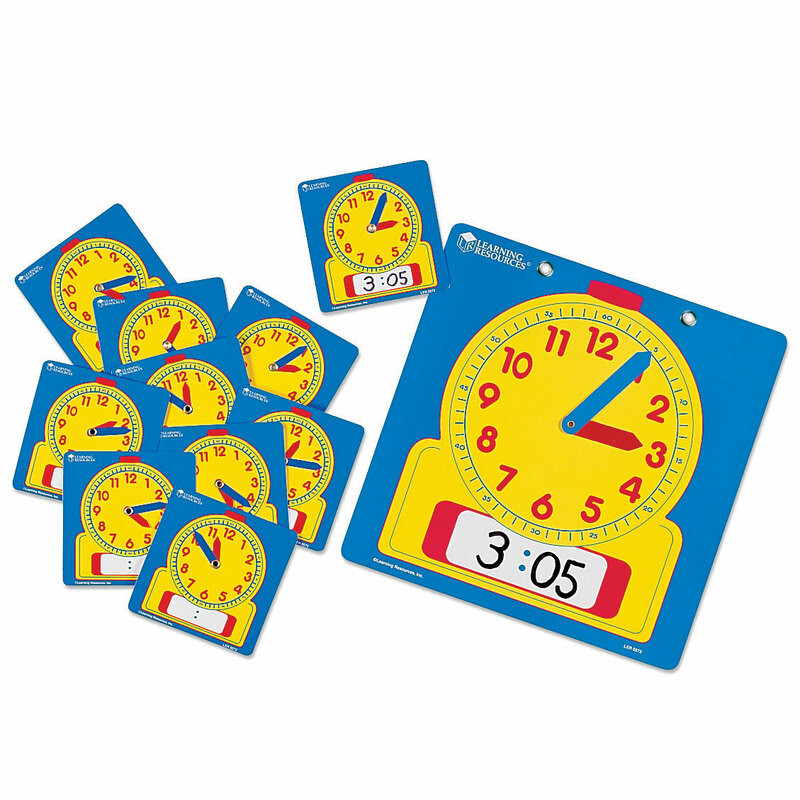 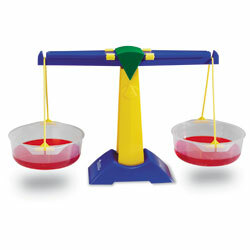 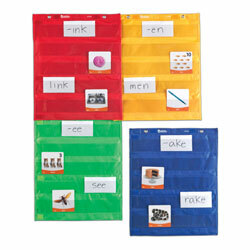 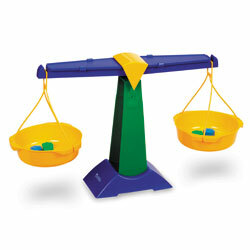 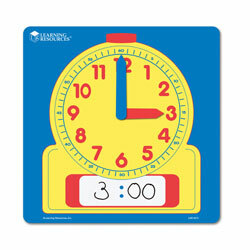 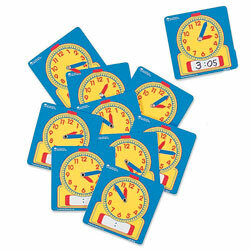 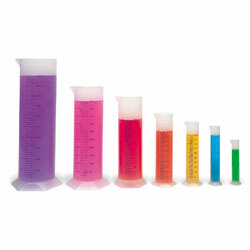 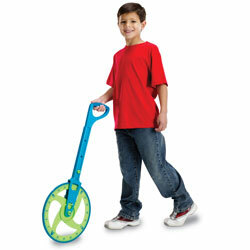 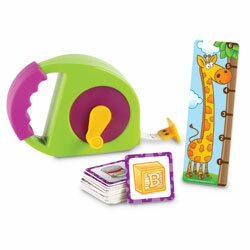 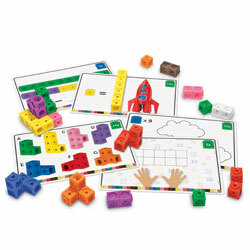 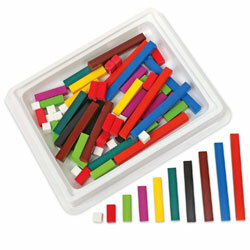 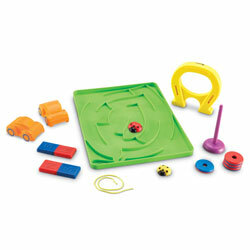 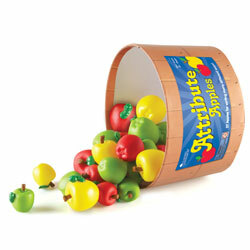 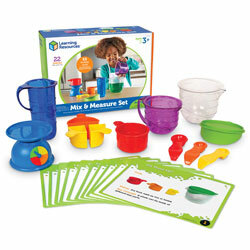 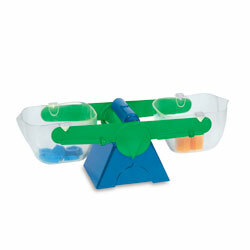 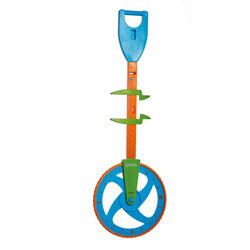 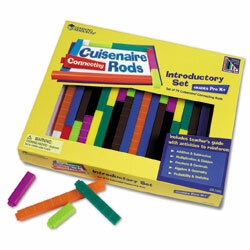 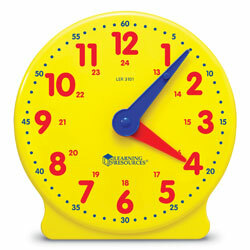 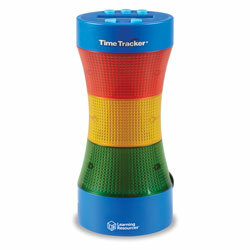 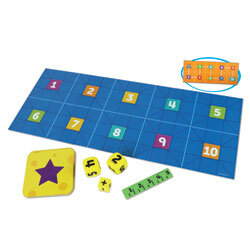 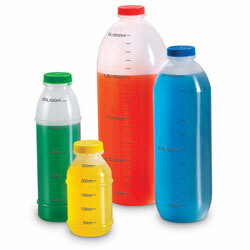 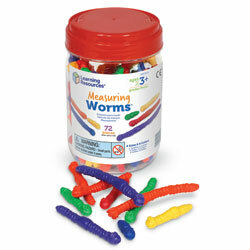 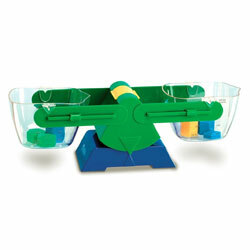 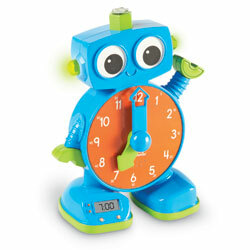 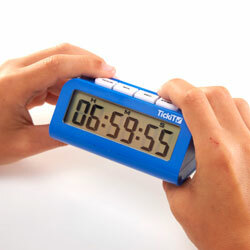 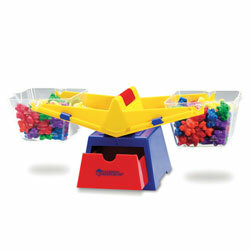 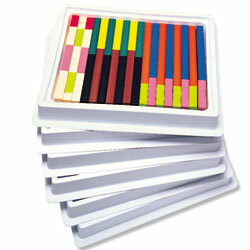 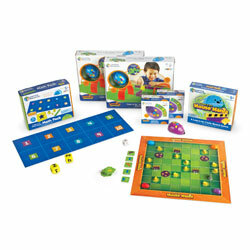 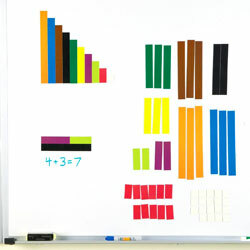 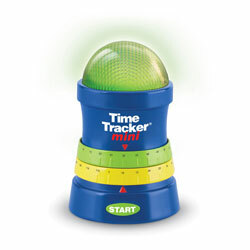 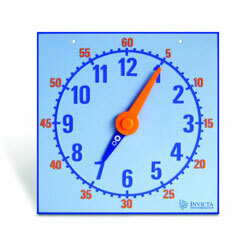 Sturdy laminated teaching clocks feature moveable plastic hands. 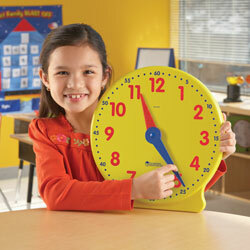 Blue minute hands and red hour hands help reinforce time concepts. 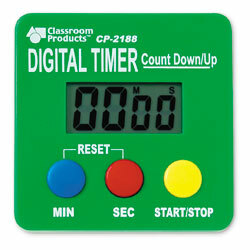 Clocks include a space to write the corresponding digital time. 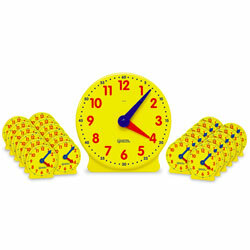 Clocks are wipe-clean for repeated use.